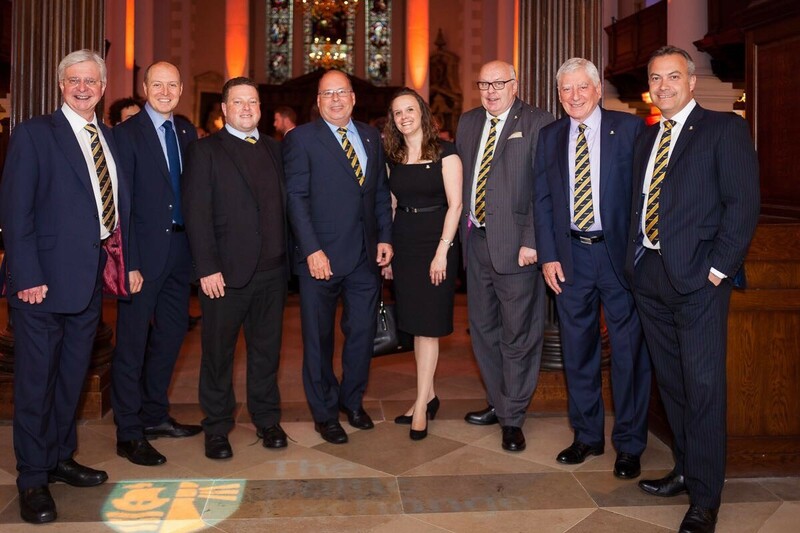 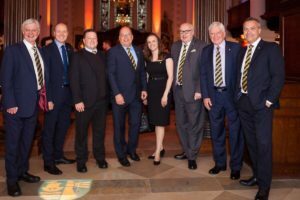 Nick Weston and The BACA Council recently attended the annual cocktail reception of the Baltic Exchange, with a number of BACA members attending including World Fuels and Harrods Aviation. 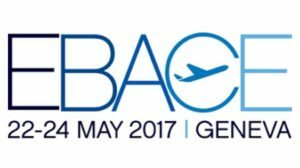 Weston Aviation will be attending the European Business Aviation Convention & Exhibition (EBACE 2017) in Geneva from the 22-24th May. 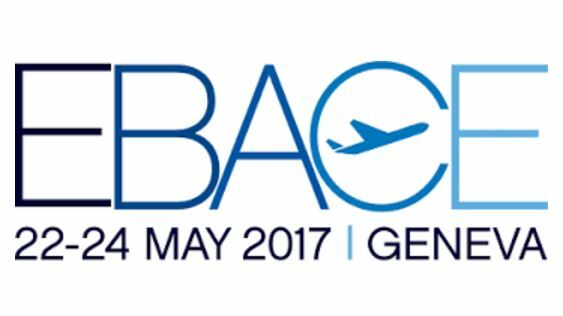 Attending will be Nick Weston- CEO, Becky Carver- Managing Director UK & Ireland and Alison Walker – Charter Sales Manager.